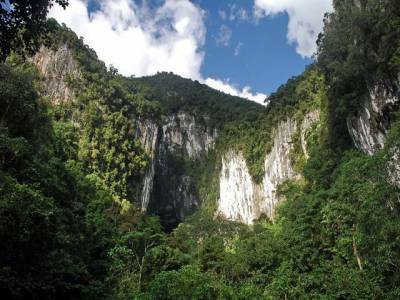 The Gunung Mulu National Park is one of the recognised World Heritage Sites by UNESCO situated in the Malaysian state of Sarawak on the main island, Borneo. 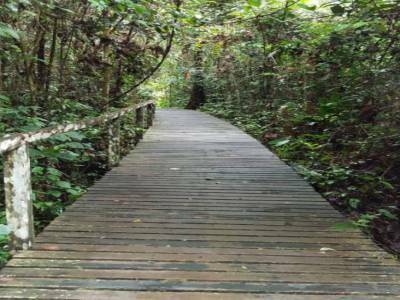 The park houses one of the most varied sets of species of different flora and fauna. 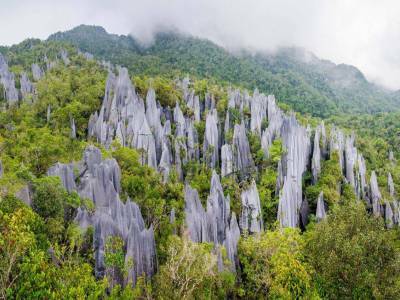 The Gunung Mulu National Park is not only very beautiful in itself; it is home for some of the most beautiful caves. 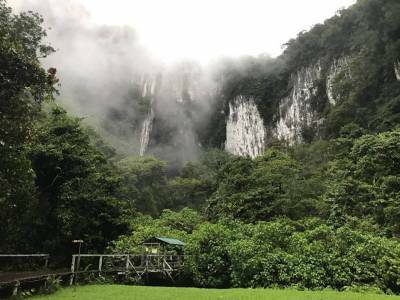 The four main caves, namely the Lang Cave, the Deer Cave, the Wind Cave and Clearwater Cave, each offer a view that is distinctly different. 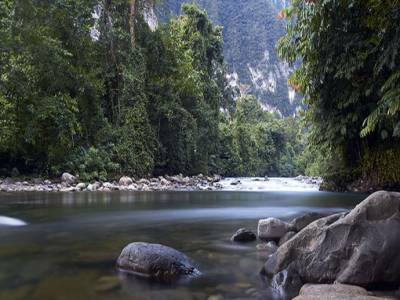 Get quick answers from travelers who visit to Gunung Mulu National Park.